We host official WVU Game Watch events for nearly every Mountaineer football and men’s basketball game. This year, we have official GameWatch locations in DC and Arlington! Check out more details below, and plan on getting there early if you want a seat…it’s usually standing room only for football games! The original WVU Bar in DC. 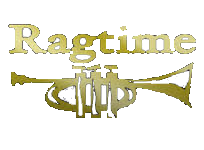 Ragtime is located near the Courthouse Metro. Ragtime is a warm comfortable neighborhood favorite. Featuring one of Arlington’s only covered patios, 20 HDTVs, and live acoustic music. Our Downtown WVU Bar is conveniently located near the Dupont Metro. 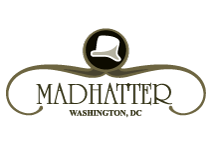 The Madhatter is a staple in DC with over 30 years of history. We offer a great mix of dining options, bar events, and private dining.